Over-the-top (OTT) broadcasting has come on leaps and bounds in recent years, especially in the world of sports. Are viewers are ready to pay for OTT content? Is sports OTT catching up with traditional TV? Why does the direct-to-consumer model represent? 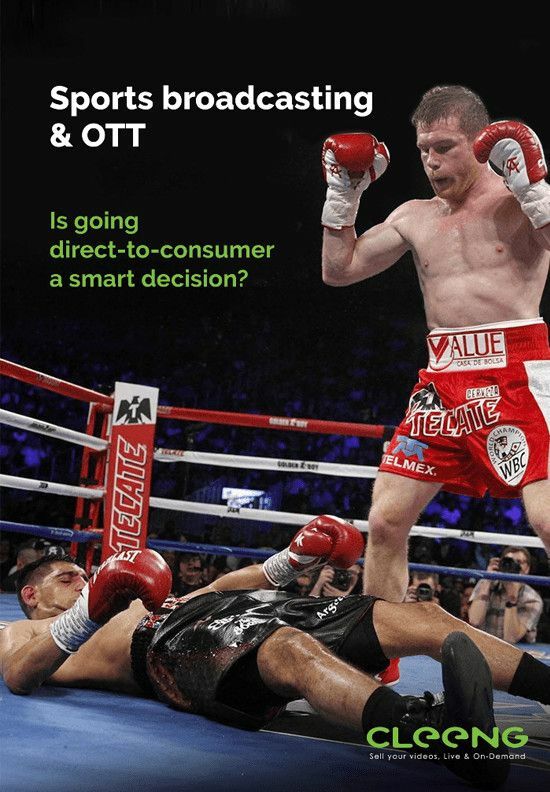 How sports rights impact OTT decisions? Is OTT a viable revenue opportunity?